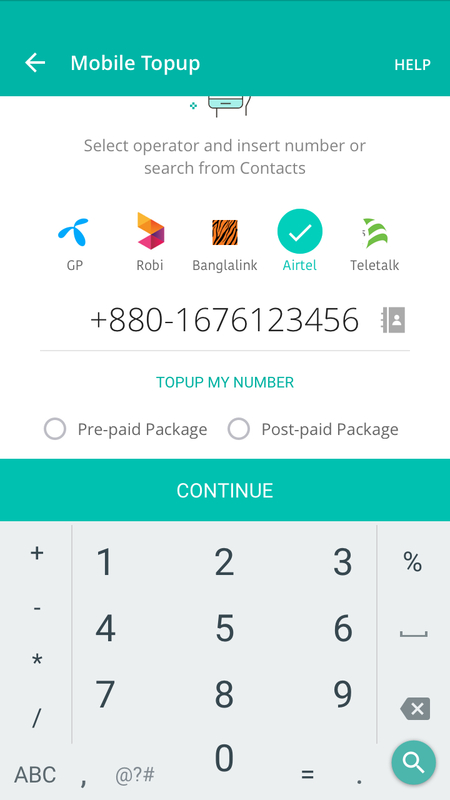 Mobile Top Up | iPay Bangladesh: A free e-wallet & secure payment platform. 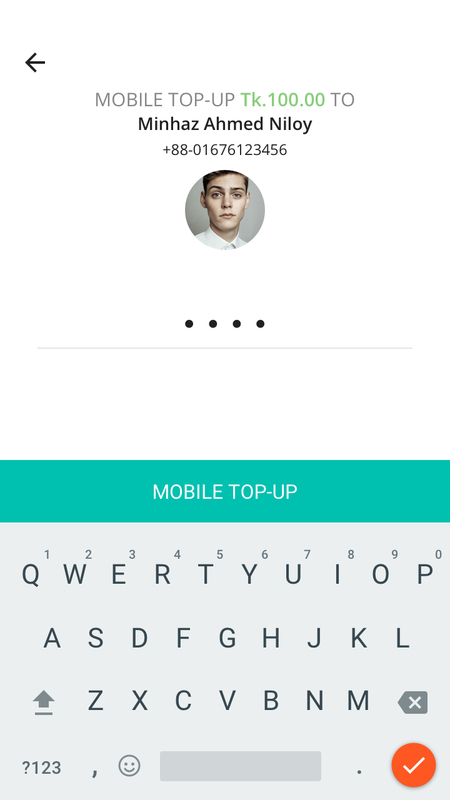 Recharge any mobile phone number in moments. 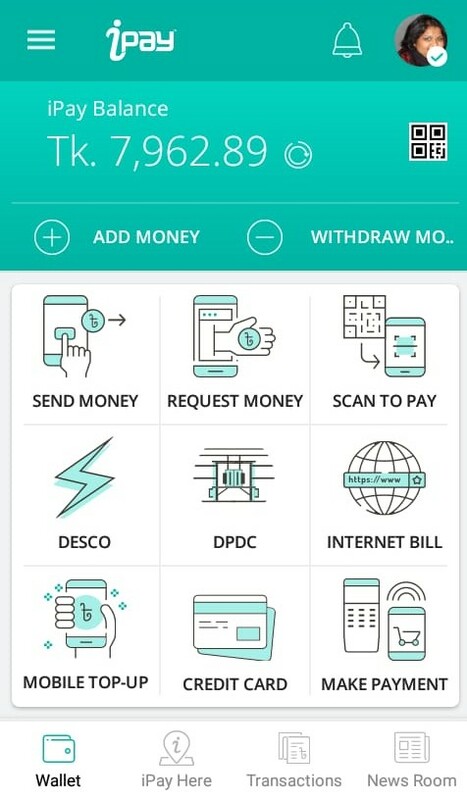 With iPay, recharge any mobile number in moments without going anywhere. We’ve partnered with all network operators of Bangladesh, namely, Grameenphone, Robi, Banglalink, Airtel & Teletalk. 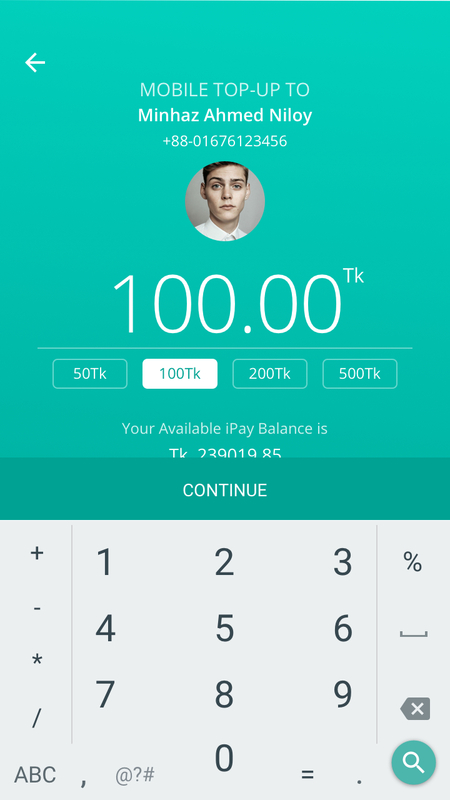 You can receive free talktime and buy data for internet by recharging your phones with iPay.